Fourth of July at Copper Mountain is awesome. You can attend Frisco and Copper’s 2019 Fabulous Fourth of July Weekend, get out of the heat, and enjoy this special holiday with your friends and family. In July, the Rocky Mountains are beautiful. Wildflowers are in full bloom, the high peaks are perfect for mountaineering, and the rivers are flowing with whitewater. Biking, rafting, and hiking are at your fingertips. And at Copper Mountain Resort, there are tons of family friendly activities and fun events. 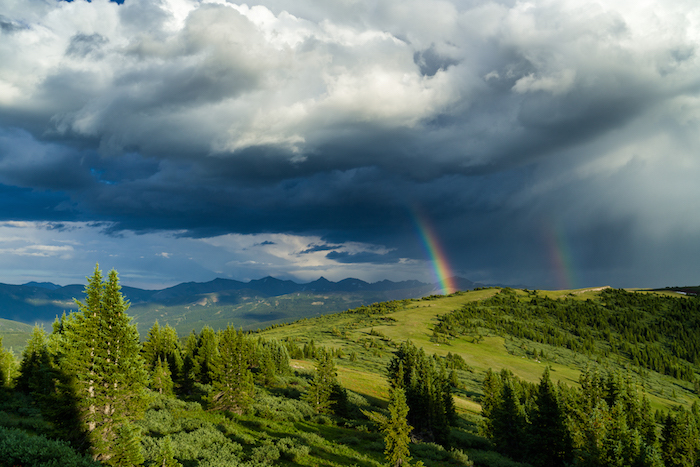 To help you plan a July getaway to Copper Mountain, we’ve highlight fun ways to enjoy the Fourth of July in Summit County. Frisco, located just 10 minutes from Copper Village, is a small mountain town with a big time Fourth of July celebration. During Frisco’s Fabulous 4th of July, downtown Frisco comes to life with fun parties and activities for the whole family. You can enjoy the celebration on Frisco’s historic Main Street and at the Frisco Bay Marina, located on Lake Dillon. Team Summit Pancake Breakfast: 7:00 – 11:00 am – Start the Fourth right with fresh pancakes. Kids Fishing Derby: 8:00 – 10:00 am – Sponsored by Bass Pro Shops at Frisco’s Meadow Creek Park and benefiting the Gore Range Chapter of Trout Unlimited, this free event is open to children 15 years old and younger. Bring your own rods, bait/flies, and fishing stoke. You can only register onsite on the morning of the event. Fabulous Fourth of July Parade: 12:30 pm – Take in the scene on Main Street from Madison Ave. to 6th Ave. If you want to enter a fun, patriotic, or whacky float, remember to register in advance to participate. 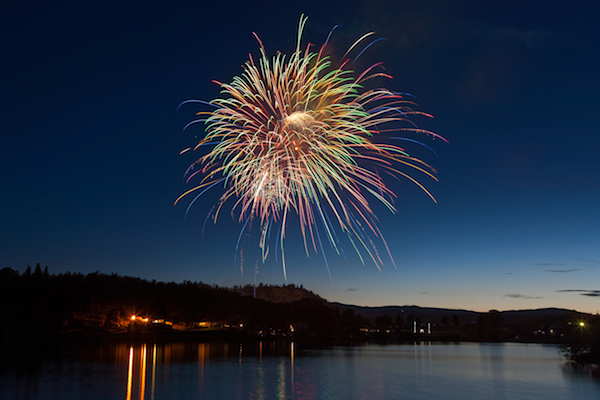 Fireworks: 9:30 pm – Enjoy an awesome fireworks display over Dillon Reservoir. We recommend viewing the show from Frisco Bay Marina. Thanks for checking out Fourth of July at Copper Mountain. We love sharing summer in the Rocky Mountains with our guests.